Class of 1967 50th reunion! Class of 1968 50th reunion! Class of 1963 reunion THIS JULY! 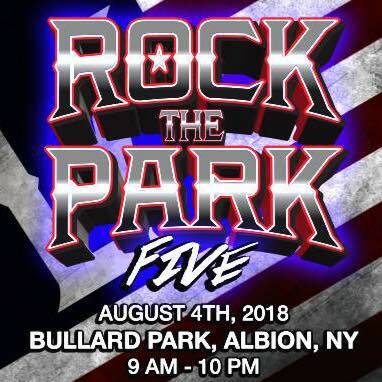 Rock the Park Five this weekend! Class of 1978 reunion this September! Class of 1978 40th reunion! Sat., Sept. 8 at St. Mary's Archery Club in Waterport. 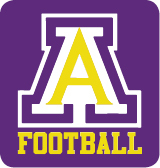 For more information, email June Schuck at jschuck60@yahoo.com. You must RSVP by August 8.